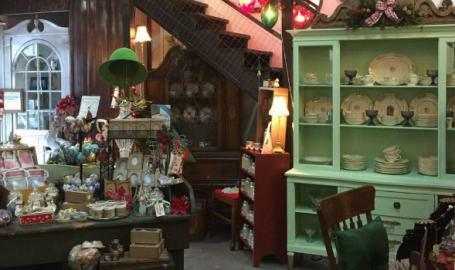 Join 2 Old Goats Market for extended hours on Friday December 14 and 21. Get all your last minutes gifts and sip on some Christmas Punch and munch on some cookies! !